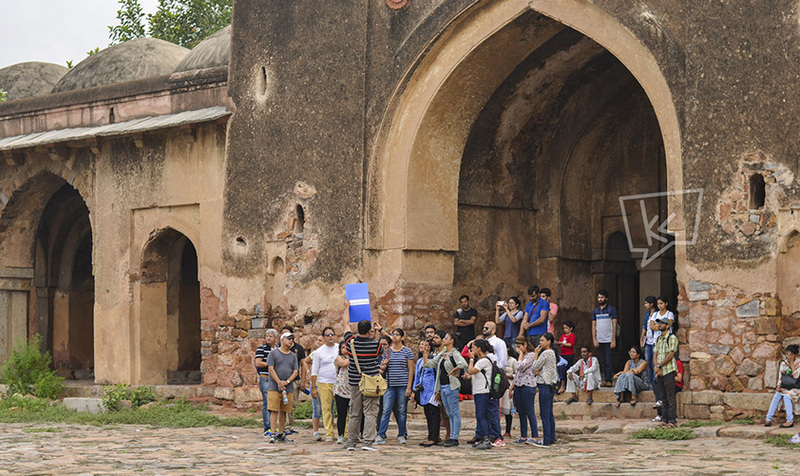 Delhi Karavan is organising a three-hour heritage walk on this 23rd July at Jahanpanah ruins, Hauz Khas, where the walk leaders Aditya Pathak & Asif Khan Dehlvi will tell the bygone stories of this place. 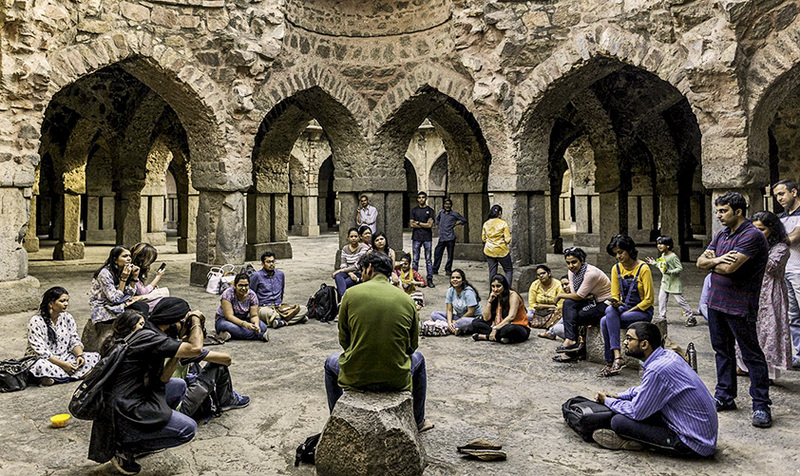 While you have only passed by these ruins all this while, be a true Dilliwala and know their history! Plus it’s monsoon! The weather is going to be ah-may-zing (and romantic, wink wink). 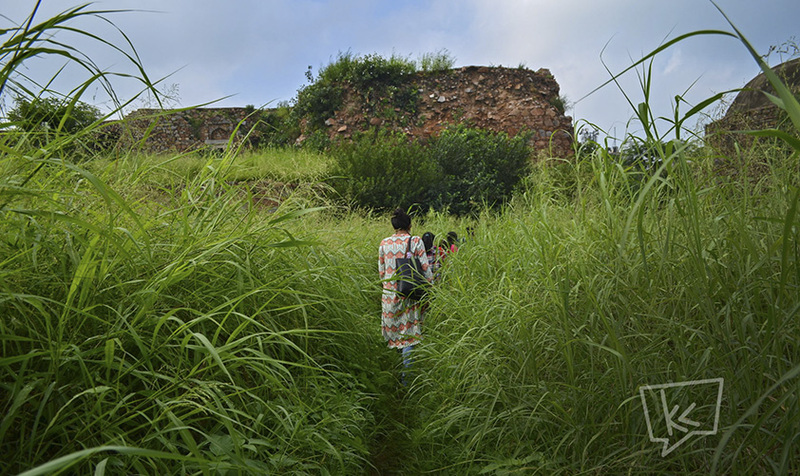 Walking down the ruins amidst green surroundings and street food to leap on, this could be your healthiest and most entertaining Sunday to come! Walking through the tall green grass in monsoon breeze towards Begampur Mosque, bliss! Why coming along is a great idea? It’s a walk, best form of exercise! Plus Point: It wouldn’t be a boring history lesson, but an interactive story-telling session where the stories related to the places will be shared with all walkers. We get to talk, bond and know more about the past of the city we live in. We’re in! What you should keep in mind? Here’s a teaser: Jahanpanah or the ‘Refuge of the World’, established as the capital by the more infamous Sultan because of his destructive policies, Mohammad bin Tughluq in the 14th century became the fourth city in the long and checkered history of Delhi. Kya sochna, aa jao… saath chalenge! How to reach: Nearest metro station is Hauz Khas. Exit from Gate no 2 and take an auto to the club or walk on the approach road on your left. 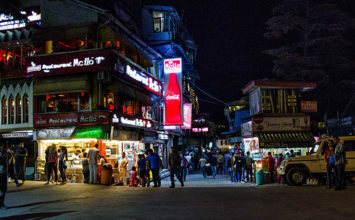 Garam Mausam Aur Chai Point Ki Thandi Chai, Aye!